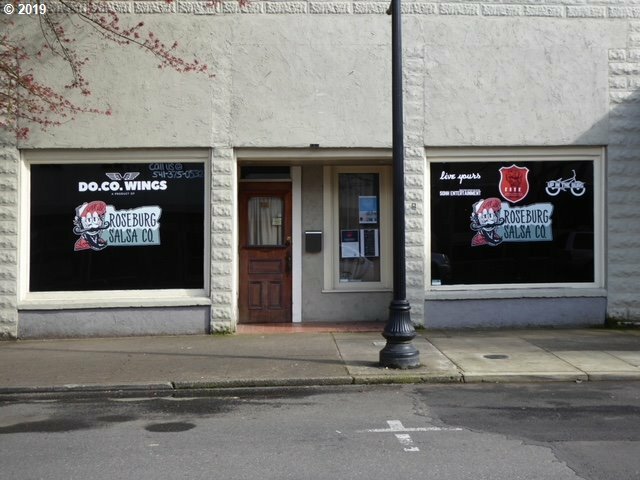 Opportunity knocks to take wholesale Roseburg Salsas to next level. Currently sold at Sherm's + Ray's Food Places beginning in May. Endless possibilities to grow business to statewide distribution--contacts available. NO Experience Necessary-Seller offers extensive training in all aspects of food manufacturing + insider secrets. Manufacturing & Restaurant equipment included. Financials after offer. Be your own boss!! !